Exquisite Flowers Color. Dream. Create. 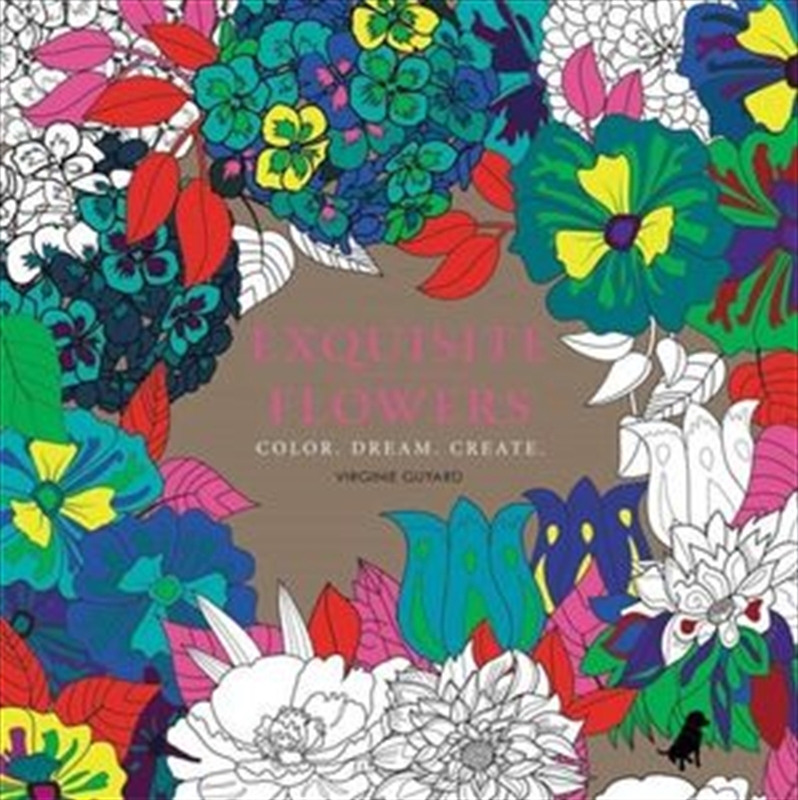 Title: Exquisite Flowers Color. Dream. Create.